Data Scientist, Wuerth Phoenix S.r.l. 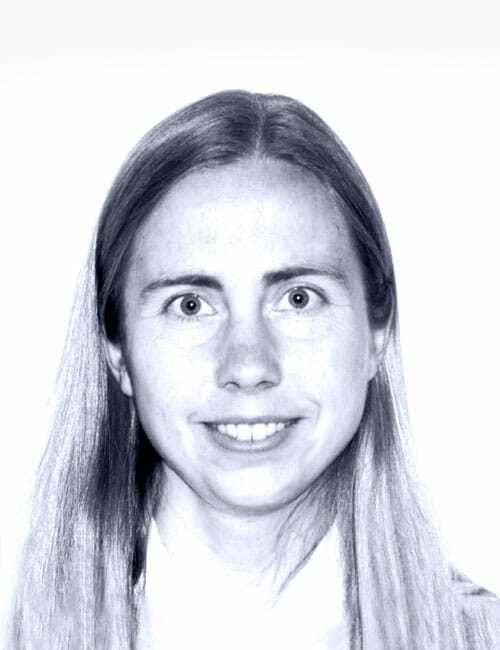 Susanne Greiner is a passionate data scientist holding a PhD in information and communications technology (University of Trento, Italy) with a strong interest in machine learning and optimization. Coming from a background of experimental physics (University of Erlangen, Germany) and computational neuroscience her special interests are the visualization of and information extraction from multi-dimensional data by combining multiple data sources. Her favorite programming language is Python, especially the scientific packages. In 2015 she decided to join the young and growing Research & Development Lab team of Würth Phoenix S.r.l. where she is currently concentrating on the improvement of performance monitoring strategies.